Toronto Argonauts Nissan Titan Sideline Seat Giveaway. I've recently watched a Toronto Argos game from the Press Box "Thanks" to the Toronto Argos Social Media team and the Argos Admirals which is the official fan voice of the team. It was fun to see the "Behind the Scenes" work that is involved in updating the fans of the Argos and CFL. Upon entry to the Press Box, you receive a press kit, player bios and info, scores and tons of statistics. It's quite an elaborate setup of game stats. So much info to absorb. In a future post, I want to showcase to you the in-game experience. An Argos game is more than just football. If you travel the concourse during a game, lively entertainment happens with the ArgosCheer team and the ArgoNotes playing the tunes! Add beer and stadium food and you got some cheap entertainment for the day. It's a bonus if the Argos WIN too! As you may not know, the 100th Grey Cup is being held in Toronto so this will be a BIG event. Wouldn't it be great to have the home team in the Grey Cup? Expected to perform at half-time is Justin Bieber. Do I have your attention now? LOL. I wanted to offer this contest to my readers and Twitter followers. 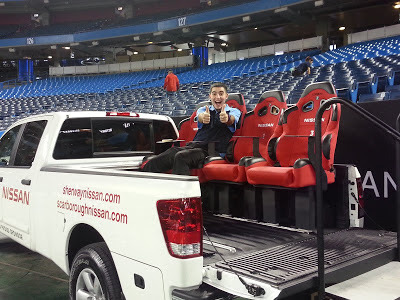 Thanks to Nissan Canada I will offer a pair of tickets to the @NissanCanada Titan Seats for the November 1st Argo game. These seats are unique and will be field side and in view of the television cameras so make sure you've got your Argo gear on and ready to cheer! I will select a WINNER tomorrow October 31st. The 1st 10,000 to this game will also receive a Damon Allen bobblehead. 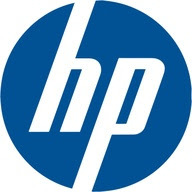 This evening i'll be in New York city thanks to HP. I'll be attending an invite only event that will be held at Terminal 5 which is located by the Hudson River. I've had a great relationship with HP. If any of you remember I gave away an HP BeatsByDre laptop and an HP Eprinter previously so I'm excited to see the new HP and Windows8 line of PCs. Maybe i might have another giveaway, you never know. Just a few weeks ago, I had the opportunity to checkout the HP TouchSmart and HP Envy X2. 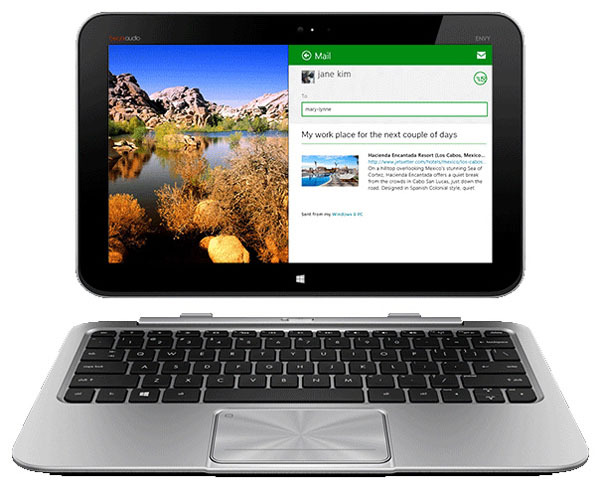 I really liked the HP Envy X2 because it doubles as a tablet and notebook with it's detachable setup. When checking the new line of HP they had Windows8 on the machines and it had a very colourful and simple interface look. I'm looking forward to trying it out and exploring it more. The touch screen interface is really interesting especially for the desktop models. 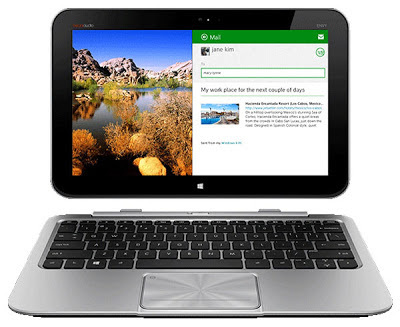 Look for a BIG launch of @Microsoft Windows8 everywhere soon! 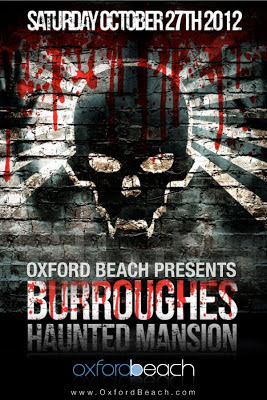 Follow @OxfordBeach for more details on Twitter. I'll be giving away 2 tickets($80 value) to this event. Tweet the following for a chance to WIN a pair of tickets. Lee Chen Bistro is 1 year old. Please join us to celebrate this milestone. Most of you have probably never heard of this restaurant or may have passed by it but never ventured in to try the cuisine. Lee Chen Bistro is nestled in a prime location in the Yorkville (Yonge and Bloor area). That location is surrounded by numerous office towers and other restaurants making this area very competitive for your disposable income. I've met the couple that own Lee Chen Bistro and they are the most pleasant people to deal with in regards to organizing this 1 year tweetup. They have been very open-minded and open to change, but are still trying to grasp the importance of the Social Media aspect in relation to the restaurant which is a good thing. It is very fun to introduce businesses to Social Media because they're always in awe of the amplification of the tools. 1-Location, location, location. They are authentic Asian cuisine that is not located in Chinatown. It's refreshing to have one in the Yorkville area and not have to go to Chinatown for Asian cuisine. 2-Most of the staff speak english. Have you ever been to Chinatown and not been able to understand the wait staff because they did not speak english? I bet you know what i mean. Being able to see your food bill itemized in english also brings a sense of relief. I do not know how to read chinese characters so I never knew if I was being charged correctly for my dishes. You won't have that problem here at Lee Chen. 3-An asian friend of mine told me to eat here and he eats at a lot of Asian places. He told me the soups and the Xioa Long Bao are pretty good and authentic. I do not know authenticity myself but the brisket and the Xioa Long Bao were really good. 4-While eating at Lee Chen for lunch one day I met @CoreCorina in person by fluke. I never met her before but knew of her online. She's knowledgable in Social Media and has worked with many restaurants in the GTA. We co-organized this celebration tweetup with simplicity and no hassles. Thanks to Orderit for being a sponsor too! 5-I've organized over 40 tweetups from small to big. I've always been a person that likes to be social and share experiences but stopped doing them because I felt anyone can do them now and that took the load off me. I didn't have to do the work anymore and I can actually enjoy tweetups myself. It's also a learning experience for me in terms of consultation. 6-The decor of Lee Chen's is actually very Asian authentic looking. There are no white plastic covered tables which is quite refreshing. In a bustling city, to have a quiet serene spot is a good thing. 7-The food is good. Yes you can have better Asian food elsewhere in Toronto but Lee Chen is up there overall with them with unique food dishes. They are responsive and being open to feedback with their menu so this shows they have flexibility and creativity. 8-It's a great little spot to have a business meeting. They also have a business menu for quick service with a very extensive wine list. 9-They are a local small business open to change and adaptability. Support local. 10-They have the good kind of fortune cookies, the more yellowy ones. If you eat in Asian restos you know what i mean! It should be a great evening of food and celebration with some surprises! If you cannot attend please visit them at your own time and tell me what you think. 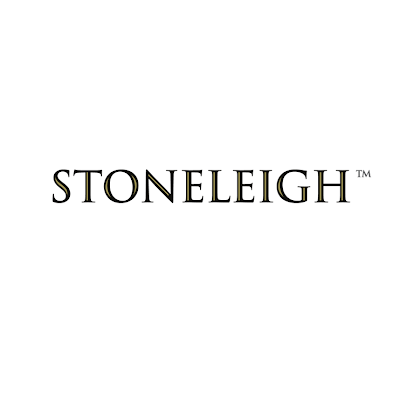 Starting next week from Monday October 22 - Friday October 26 Stoneleigh Vineyards is the Official Wine Sponsor for the World MasterCard Fashion Week in Toronto. 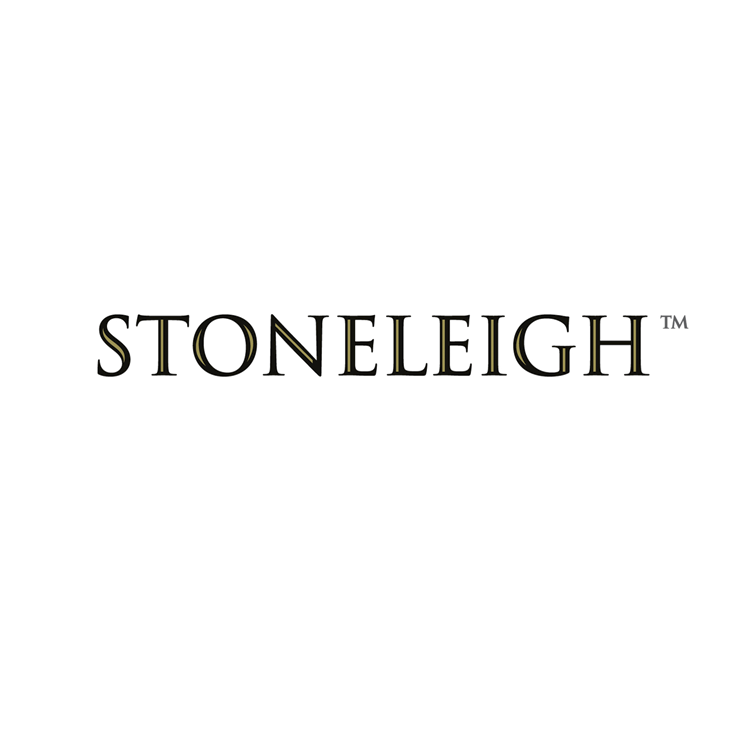 Stoneleigh is a winery from New Zealand that will be sampling Sauvignon Blanc and Pinot Noir all week at David Pecaut Square. During this time ambassadors of Stoneleigh will be educating attendees on the story behind Stoneleigh Vineyards while enjoying a sample of wine and a complimentary stone hand massage. Winner selected Wednesday October 24th.